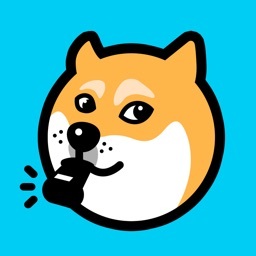 If you need to blow the whistle but don’t have a real whistle on hand, you’ve found the right app! 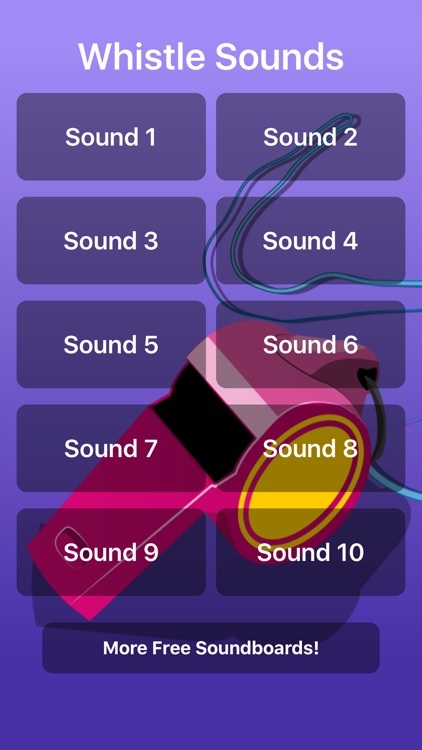 This app features high-quality whistle noises that sound just like a real whistle – no one will even know the difference! 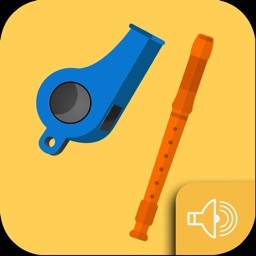 This app is perfect for sports coaches and athletic trainers – no need to keep old fashioned whistles around any longer! 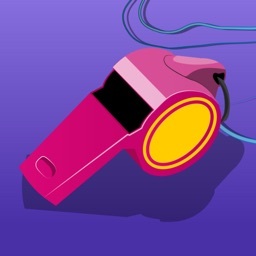 Play the whistle sounds loudly to be heard across the soccer field or running track. 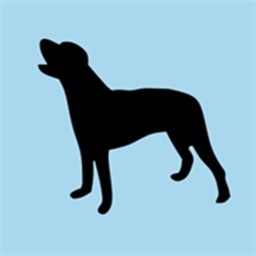 These whistle sounds can also be used indoors on the basketball court or along side the swimming pool. Signal your athletes to start and stop reps during practice, or make the tough call for a foul during games! Even if you’re not an athletic coach, these whistle sounds may come in very handy! 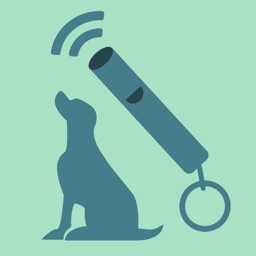 Keep whistle sounds on hand to call for help in a scary situation if you are walking alone at night or in dangerous areas. 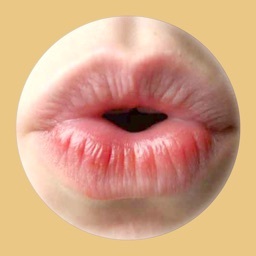 Whistles can also be used to call someone’s attention in a noisy place. With various whistle tones and types available, you’ll be sure to find the perfect sound to fit your needs! Check out these great sounds and never be left without a whistle again!